Meet the LifeBEAM HAT: a smart hat that relies on an advanced optical sensor to measure your heart rate, cadence, and calories. This smart wearable device does not require you to wear a chest strap. It offers aerospace level measurement level. 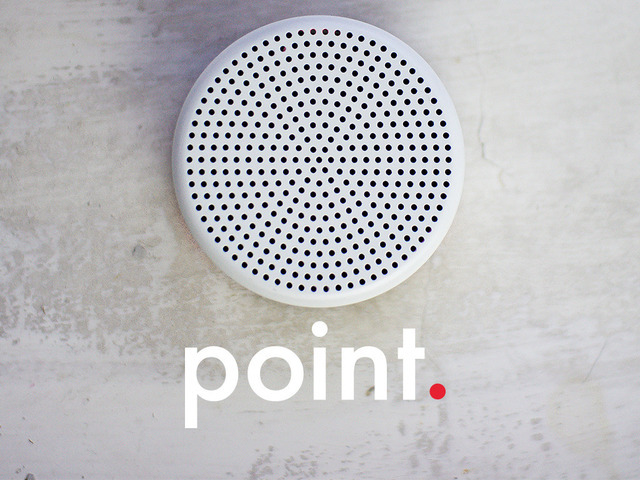 The hat offers Bluetooth and ANT+ support and lets you send your data to your smart devices easily. 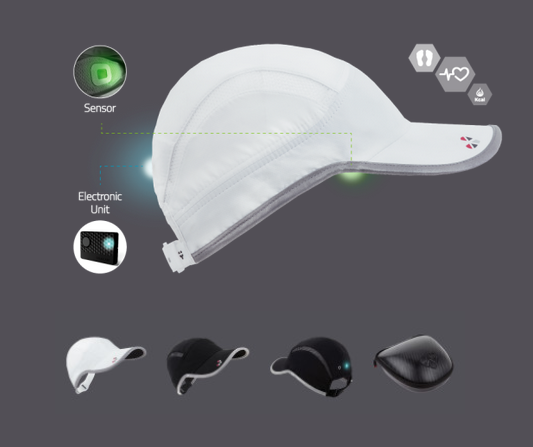 The LifeBEAM HAT is expected to be compatible with most fitness apps and devices. It is designed to last the weather outside. Like what you see? You can get this hat for as low as $99.